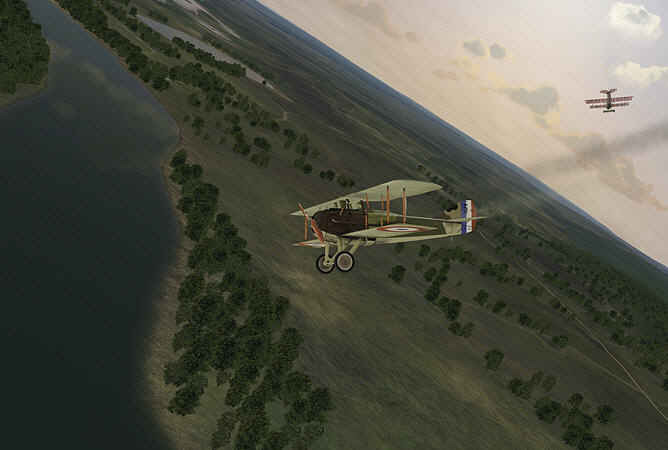 Rise of Flight is the Most Realistic WWI PC flight simulation ever created. 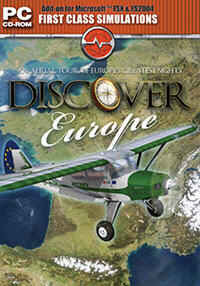 Take to the skies of war torn Europe and experience daring air combat at the dawn of aviation. Fly and fight in airplanes made from wood and canvas that rip apart when hit by enemy bullets. Re-enact famous air battles fought by legendary aces such as Manfred von Richtofen, James McCudden, Georges Guynemer and Eddie Rickenbacker. Do you have the skill and courage it takes to become an ace? 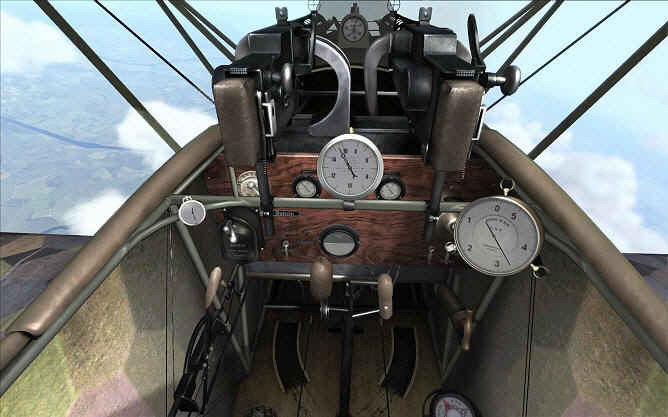 Rise of Flight: Iron Cross Edition includes all the features which made the original Rise of Flight an award winner including the Platinum Award from PC Pilot magazine. 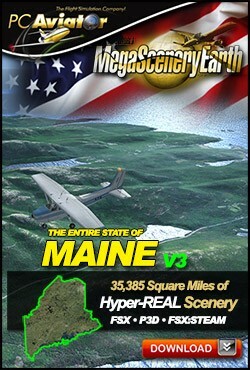 You’ll experience a cutting edge flight-sim experience featuring advanced flight-models, adjustable difficulty settings, a complex physics engine and an industry leading progressive damage model. And don’t forget the gorgeous graphics, awesome special effects, beautiful 3D models, detailed terrain and challenging artificial intelligence. 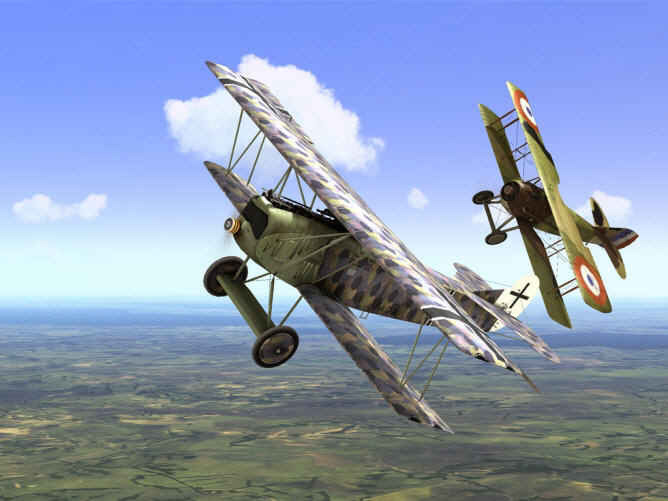 Rise of Flight: Iron Cross Edition has something for every flight-sim fan, from single player campaigns to multiplayer dogfights, but one thing is for certain, the aerial combat in intense and brutal. 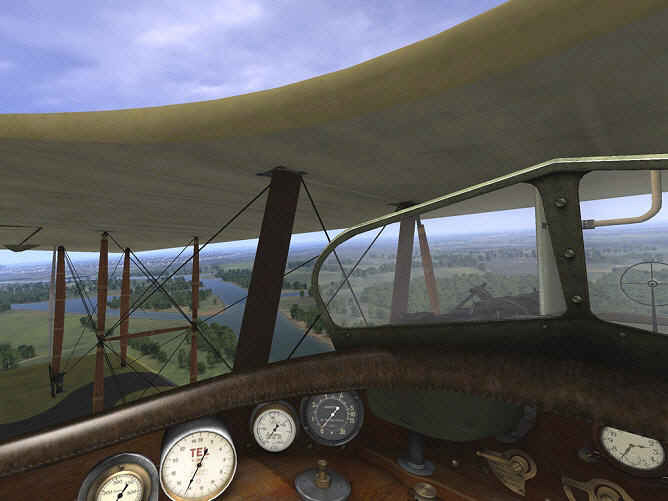 The Rise of Flight universe continues to expand with new flyable aircraft and game updates added on a regular basis. The Rise of Flight sky knows no limit. 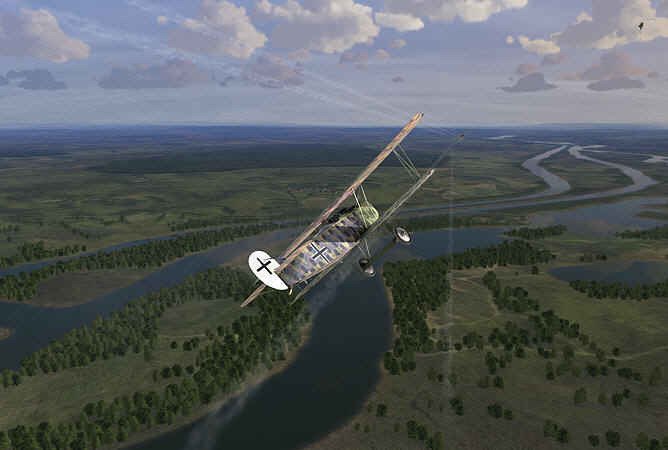 Rise of Flight Iron Cross Edition includes many unique and popular features that flight-sim fans love. Nine flyable aircraft: SPAD 13, Albatros D.Va., Nieuport 28, Fokker D.VII, Sopwith Camel, SE.5a, Nieuport 17, Pfalz D.XII and Fokker Dr.1. Many more A.I. controlled aircraft to fly with and fight against including Bombers, Scouts and Recon planes. Quick Mission Builder. Quickly create custom combat scenarios in seconds. Three scripted Campaigns including a Training campaign and intense “Hat in the Ring” and “Du Doch Nicht” campaigns to hone your dogfighting skills. Career Mode. Choose to join one of many different squadrons and fly realistic missions with role-playing and dynamic elements. 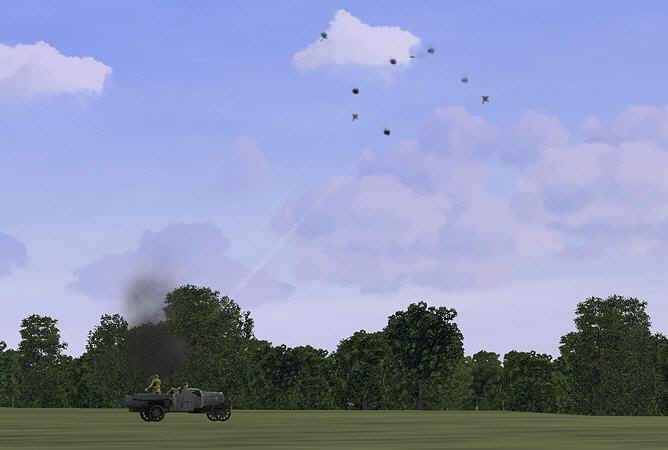 Advance in rank over time and encounter famous enemy aces in deadly aerial combat. Single Missions. Included are many custom single and free flight missions to gain combat experience. Multiplayer Mode. Search for multiplayer servers with a built-in server browser. Unlimited access to gunner positions in multi-crew airplanes in Multiplayer. Statistics tracking and online Leaderboards. Seasonal terrain textures including spring, autumn and winter. Complex weather and atmospheric conditions such as turbulence, variable wind, moving clouds, realistic rain drops and snow. G-effects with blackout, red out and wounded pilot effects featuring blurred vision, ringing ears and control difficulty. Support for Mods and custom skins with Mods On/Off modes including a custom skin viewer tool. Advanced graphics featuring High Dynamic Range (HDR) lighting, advanced shader techniques, terrain bump mapping, blinding sun glare, moist clouds and beautiful sunsets. Functioning windsocks and signal flares. Fully adjustable and customizable controller options including custom joystick curves. In-game product registration makes initial activation pain free with unlimited installs. 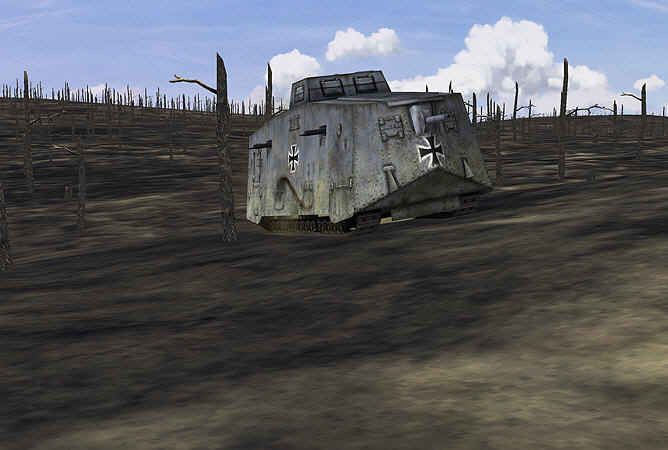 Thousands of historically accurate paintjobs available for download on the ROF website. Missions – There are custom stand-alone single missions you can fly to hone your combat skill. You can choose from Free Flight and Scenarios. 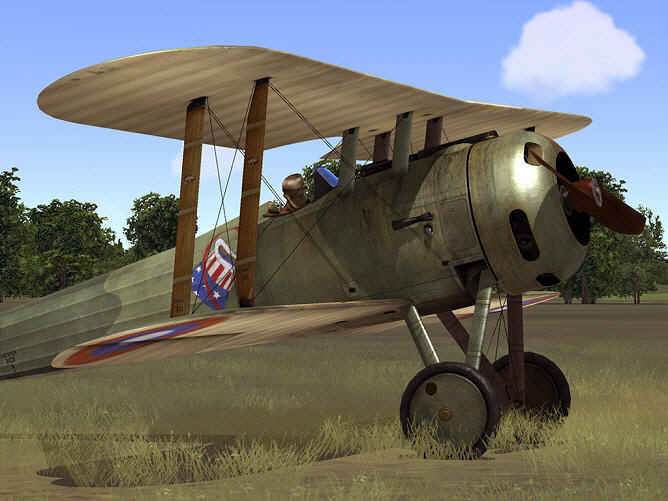 Rise of Flight: Iron Cross Edition includes missions for the SPAD 13, Albatros D.Va., Nieuport 28, Fokker D.VII, Sopwith Camel, SE.5a, Nieuport 17, Pfalz D.XII and Fokker Dr.1. Campaign – There are three scripted campaigns designed to tell an immersive story. Choose from Hat in the Ring, Du Doch Nicht and Training. Flying the campaigns is a good way to practice your combat skills before you venture into a pilot career. 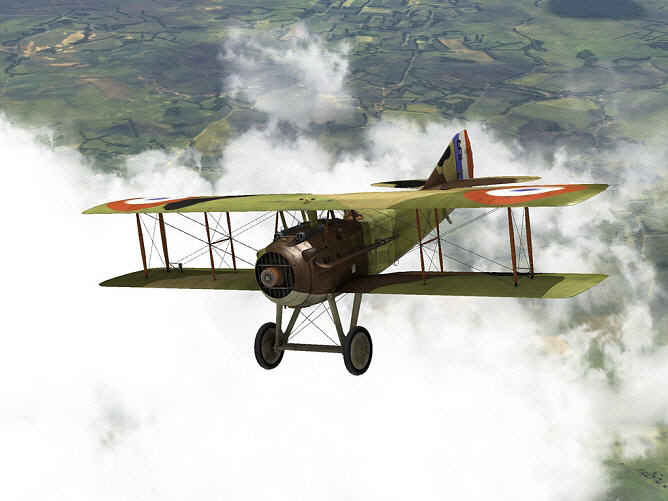 Career – A pilot career allows you to choose from many different squadrons and fly historically based mission types throughout the war. You can choose what squadron you fly for and the date you start. You can also choose a biography for the pilot and starting rank. As you progress through the career, you will earn promotions in rank and earn medals for your bravery and skill. The career mode includes dynamic elements and no two missions are exactly the same. 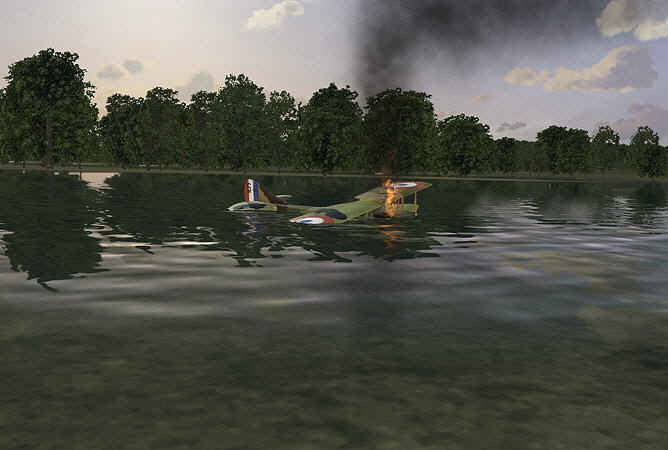 You’ll face historically accurate enemy squadrons and occasionally encounter famous and deadly enemy aces in combat. If you survive long enough, you can become the squadron leader and take charge of daily pilot assignments and mission planning. Multiplayer – ROF has a robust MP environment with a built in server browser. You can join MP matches easily or you can join simply to be a spectator. There are several types of multiplayer matches including Cooperative (COOP), Dogfight (TDM) and Objective Based (CTF). 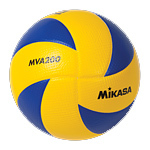 Each type of server has different goals and rules. The server locator screen can help you determine which match is best for you. It lists the server’s description, mission rotation, players, ping, location and difficulty settings. Once you join a match you can fly a single seat fighter or, assuming they are available, fly as a machine gunner on a multi-crew aircraft such a bomber. The choice is yours. Internet Connection required for registration and for certain features. Windows XP (SP2 or higher), Vista (SP1) or Win7. Intel Core 2 Duo 2.4GHz, 2GB Ram, 10 GB Space, DirectX 9.0c, 512 MB GeForce 8800GT/Radeon HD3500, 1280X960 resolution, Sound Card, 256/kbs internet connection. Internet Connection required for registration and for certain features. Windows XP (SP2 or higher), Vista (SP1), Win7. Intel Core 2 Quad 2.6 Ghz or Intel Core I7 2.6GHz, 4GB Ram, 10 GB Space, DirectX 9.0c/11, 1024 MB GeForce 260/Radeon HD5850, 1280X960 resolution, Sound Card, 256/kbs internet connection.